Clint only has a year left to live he needs to tell his son Jeff to Forgive him and Forget about getting any money when he dies. Clint doesn’t believe his son deserves any money and Jeff disagrees. 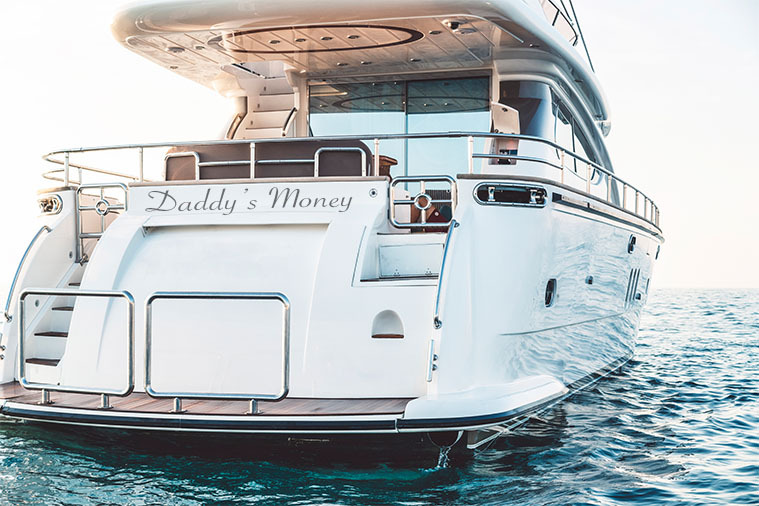 Jeff already has plans for the money… a boat called “Daddy’s Money”. Can this family make peace?